Supporting regional housebuilders throughout the UK. We are the screeding contractor of choice for many regional housebuilders including Berkeley Homes, Mark Stone Homes and Piper Homes. Respected for our quality and service standards, our teams work quickly and skilfully, delivering a flatness deviation of no more than 3mm* and leaving each property tidy and ready for the next phase of fit out. 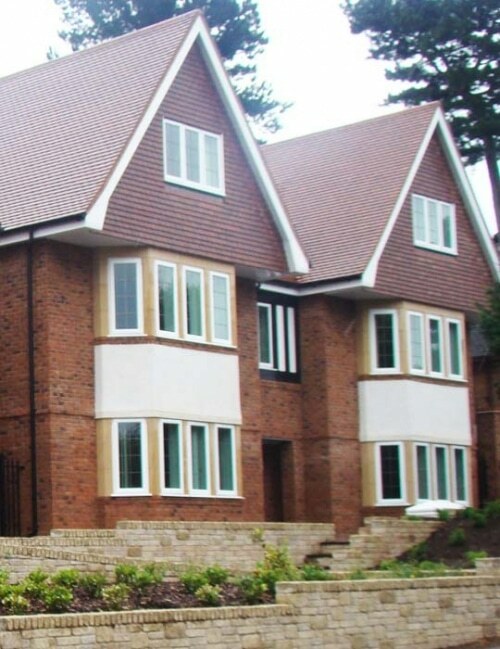 Understanding the time and cost pressures of the house building sector, we will slot seamlessly into your schedule of works, meeting your onsite health and safety requirements and delivering installations to suit your exacting specification. We can install, pressure test and screed up to 100m2 of membrane, perimeter expansion joints, insulation and underfloor heating manifold pipework each day, preventing bottle necks or costly build delays.